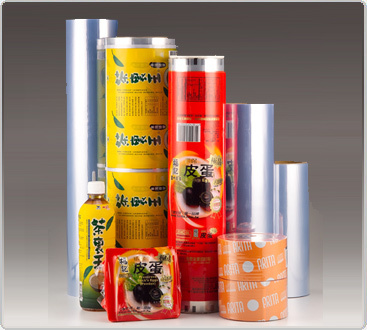 which was established in 1987, has 50 personnel, and its business items are mainly the production of the professional PVC Shrinkable Film. 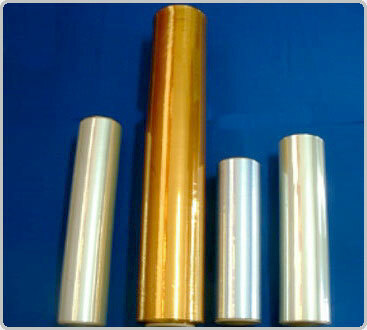 At present, the yearly output of the PVC Shrinkable Film amounts to more than 1,500 ton, and the productivity is 30 ton per person every year. 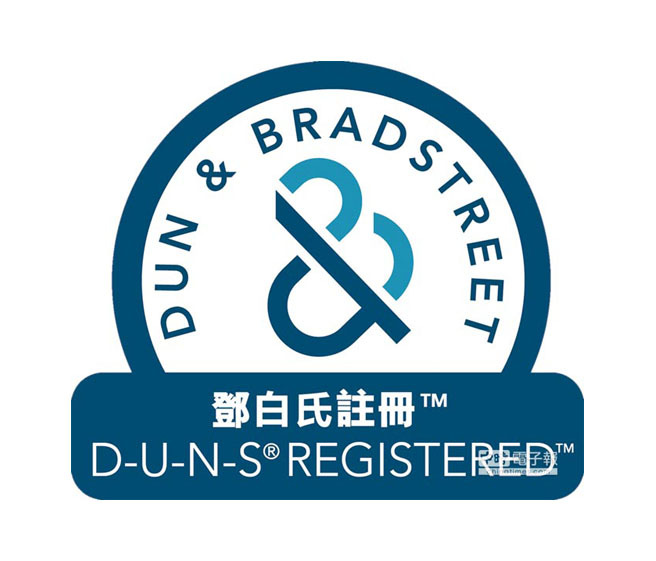 Although it has been only 15 years since DYNAPAK came into being, it considers the high efficiency and quality as its management doctrine to serve customers, and keeps on improving in raw materials and technology, so it is no wander that the products have passed the U.S.A FDA standard testing of SGS, and have satisfied the customers in a highest degree. 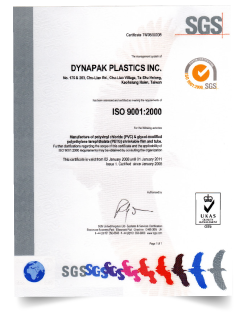 In resent years, DYNAPAK has been trying its hard ceaselessly to develop and produce the PETG Shrinkable Film that has the ability of environmental protection, and we hope that the packages of the products in the future will be more delicate and more favorable to the environment. 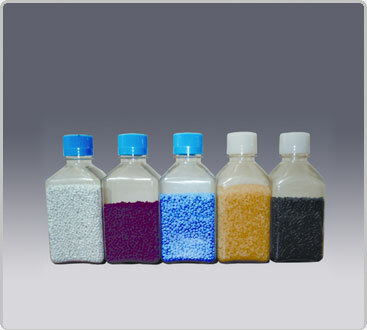 Served as the Shrinkable Film of the plastic, vitreous and steel products that are cased by bottles or jars. Served as the packing bags of the paper-made boxes (cases), plastic products, toys, hardware, vitreous products and steel bottles (jars). Served as the packing Shrinkable Film of plastic, vitreous and steel bottles or jars. 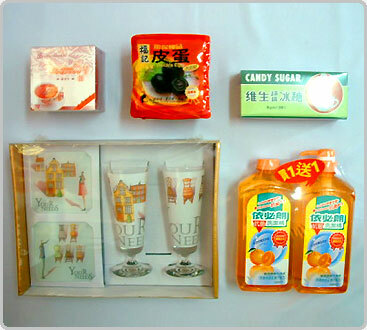 Served as the packing Shrinkable Film of paper-made boxes (cases), plastic bottles, toys, hardware, vitreous bottles, steel jars. Served as the packing shrinkable film of paper-made boxes (cases), plastic bottles, toys, hardware, vitreous bottles, steel jars. 2. PETG shrinkable film. "In resent years, DYNAPAK has been trying its hard ceaselessly to develop and produce the PETG Shrinkable Film that has the ability of environmental protection, and we hope that the packages of the products in the future will be more delicate and more favorable to the environment." 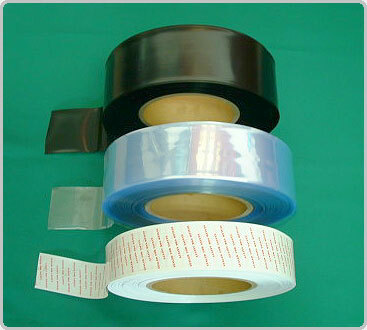 DYNAPAK PLASTICS INC., which was established in 1987, has 50 personnel, and its business items are mainly the production of the professional PVC Shrinkable Film. 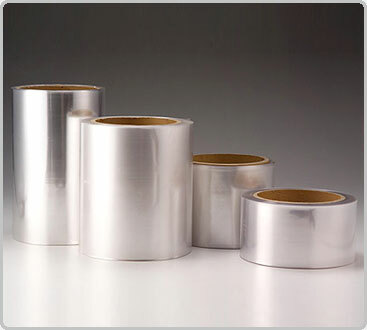 At present, the yearly output of the PVC Shrinkable Film amounts to more than 1,500 ton, and the productivity is 30 ton per person every year.